New Delhi [India], Apr 4 (ANI): The evaluation of answer books of the board examination has commenced, the CBSE said on Thursday. 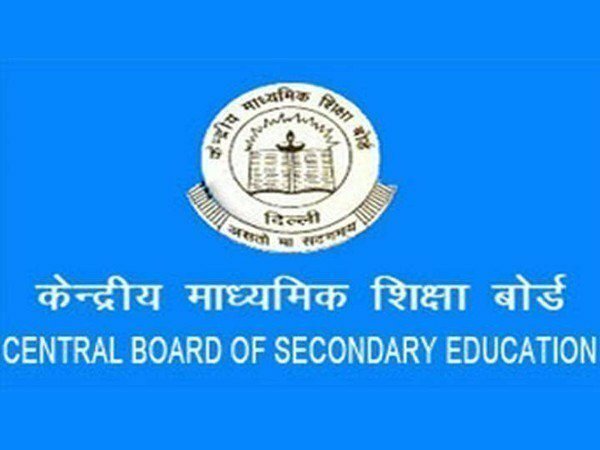 New Delhi (India), Apr 4 (ANI): The highest number of applications for the Central Teachers Eligibility Test (CTET) examination has been received from Uttar Pradesh, followed by Bihar and Delhi, said the Central Board of Secondary Education (CBSE) Secretary Anurag Tripathi on Thursday. New Delhi [India], March 6 (ANI): Upset over rumours of question paper leaks, Central Board of Secondary Education (CBSE) has filed an FIR with Delhi Police. 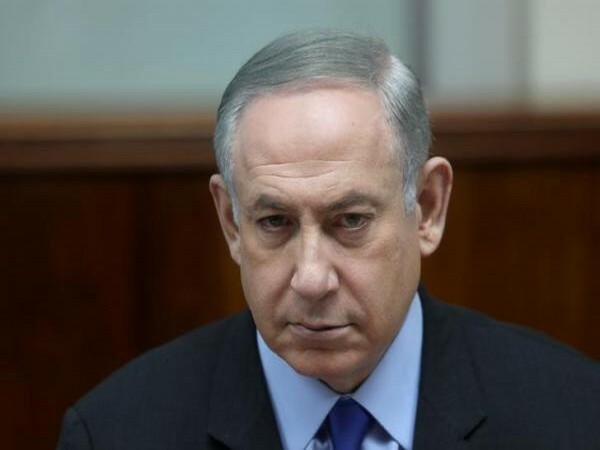 Tel Aviv [Israel] Mar 1 (ANI): Israeli attorney general Avichai Mandelblit on Thursday (local time) announced that Prime Minister Benjamin Netanyahu will be put on trial for bribery and breach of trust in a series of corruption cases, reports CBS. New Delhi [India], Feb 15 (ANI): The Sports Authority of India (SAI) has written to the Central Board of Secondary Education (CBSE) to allot fresh dates in two subjects in the Class XII board exams for young shooters Manu Bhaker and Vijayveer Sidhu. New Delhi (India), Feb 13 (ANI): The CBSE Class 12 main examination will begin on March 2 and will conclude on April 4. Washington D.C. [USA], Feb 4 (ANI): At a time when Washington has announced pull out of its troops from Syria, United States President Donald Trump said that he would continue to deploy armed forces in Iraq to keep a “watch on Iran”. Caracas [Venezuela], Feb 4 (ANI): Venezuela on Sunday slammed United States President Donald Trump for saying that US military intervention was under consideration to oust the President Nicolas Maduro regime. New Delhi [India], Jan 27 (ANI): A total of 2000 students, parents and teachers will be participating in another exciting edition of Pariksha Pe Charcha 2.0 on January 29 in the national capital. Ajmer (Rajasthan) [India] Jan 12 (ANI): The BJP is working on the agenda of RSS and Hindutva and its only aim is to rename historical places in the country, Rajasthan's Education Minister Govind Singh Dotasara said here on Saturday. New Delhi [India], Jan 11 (ANI): The CBSE on Friday issued a circular announcing the introduction of two levels of Mathematics for class 10th. The students can now opt for one of the levels according to their needs. 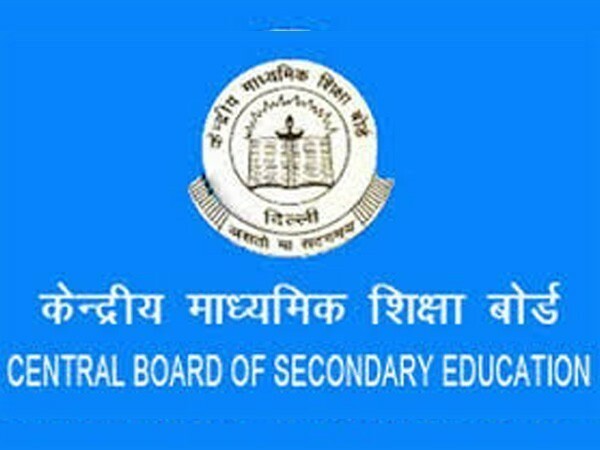 New Delhi [India], Dec 23 (ANI): The Central Board of Secondary Education (CBSE) on Sunday announced the date for class 10th and 12th board exams, slated to begin from February 21 and 15, 2019 respectively.